The Esthetics program is designed to train the student in the basic manipulative skills, safety judgments, proper work habits, business skills, and desirable attitudes necessary to obtain licensure and for competency in job entry-level positions in Esthetics or a related career field. 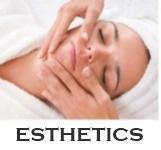 Perform the basic manipulative skills in the areas of skin care and makeup. 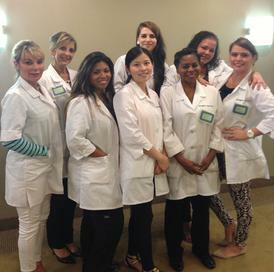 Perform the basic analytical skills to advise clients on their skin and its health. To ensure continued career success, the graduate will continue to learn new and current information related to skills, trends, and methods for career development in Esthetics and related fields. Click here to learn more about these occupations, according to the U.S. Department of Labor!